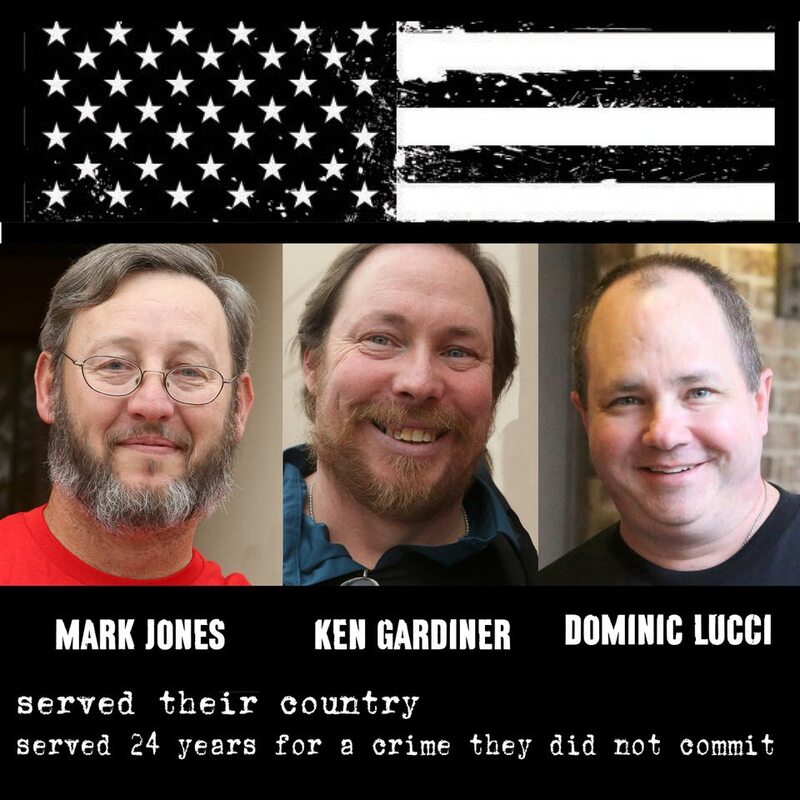 The nightmare is over for three innocent army buddies ,Dominic Lucci, Ken Gardiner, and Mark Jones, who served more than 25 years in prison for the murder of a young man in 1992 – a murder they did not commit. Centurion was their last hope for freedom when we began working on their behalf in 2009. After several denials by various state courts, on December 20, 2017, the three men walked free into the arms of their loved ones who had patiently waited to finally take their sons home. Their freedom occurred because one month earlier, the Georgia State Supreme Court reversed their convictions and ordered a new trial in a 9-0 unanimous decision. The Court did so based on the evidence we discovered and presented to it which proved that the police suppressed information that “other persons, not the defendants, were in the area that same night ready to engage in racially motivated violence…”(words of the Court). Then, on July 12, 2018 the DA finally announced that there was insufficient evidence to retry them and asked the judge to dismiss the case. They can finally breathe in peace without fear.